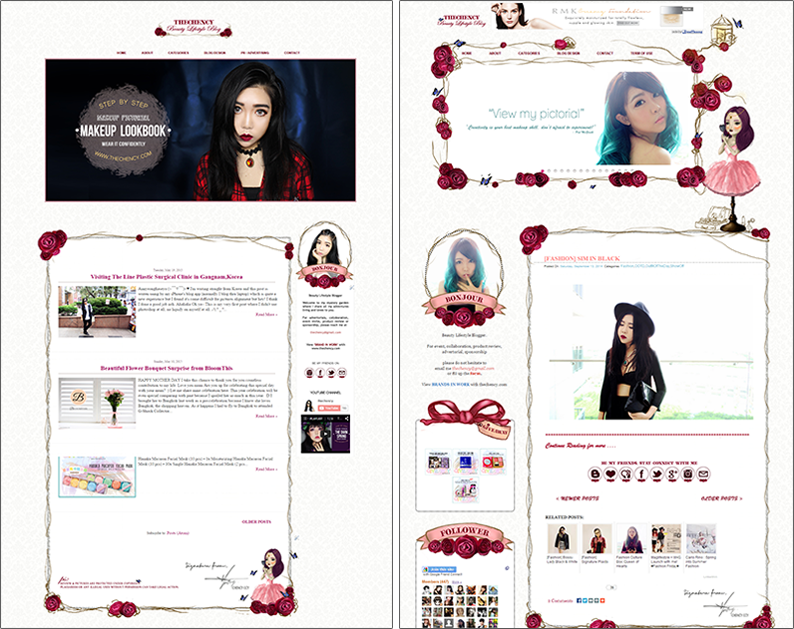 Hey guys~ I want to officially welcome you to the new interface of my blog. If you're a friend on my personal facebook then you might already knew about it but yea... I am super excited to share with you my latest blogskin design. As the ages getting bigger, jappy and fancy kind of design was not my stuff anymore. Somehow sometime I do felt like a old woman still wearing a school uniform tho. #actcute But anyway, my dream is to making a beautiful dress; kinda royal garden / flower scenery in elegant way for my blog. Since my country place's sources are so limited so this plan eating 10000000x hours to make it real. Still in progressing but in the meantime, let's talk about this new design. After few brainstorming, here's the latest blogskin called, "The Monotone". 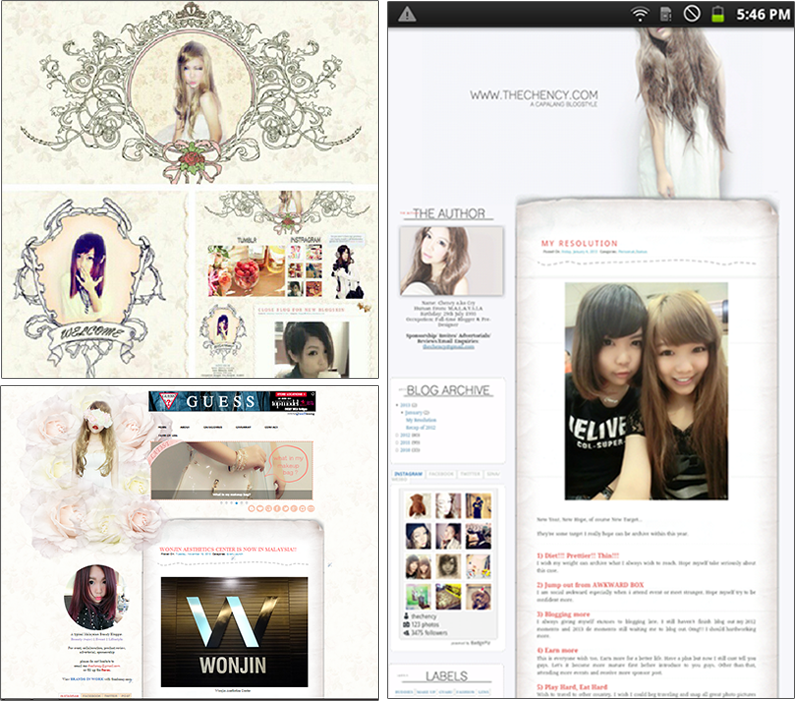 Now I only found out that I have played with many style of blogskin before. By the way, just to share that I have new logo ('C' badge) yay! Always wanted and I am happy with this one. Oh! I have changed the pages to matched the theme too. New content, align and new theme. Do check out my pages too yea!